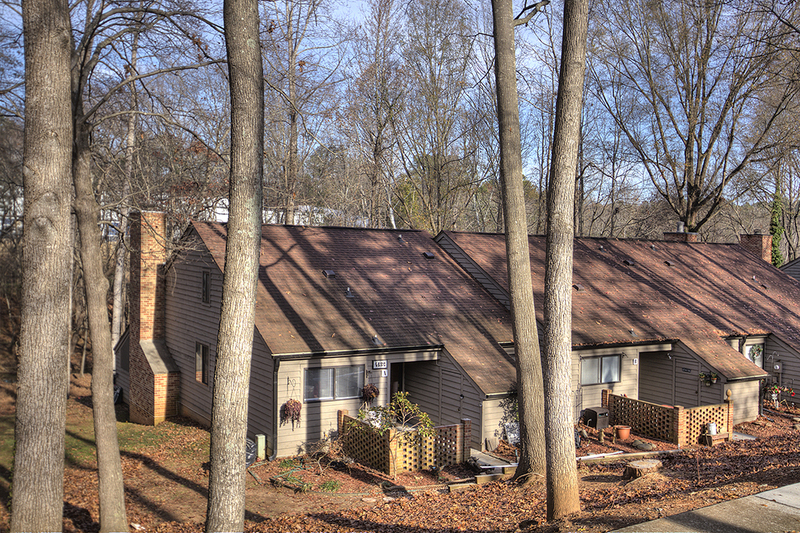 GORGEOUS RENOVATED CONDO in Popular Lake Wylie Woods! 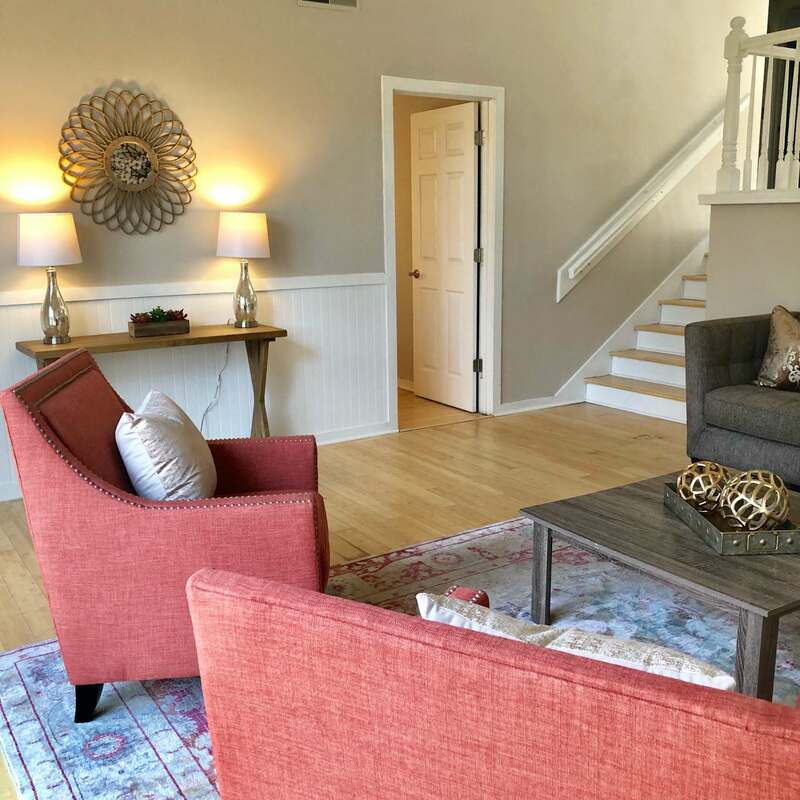 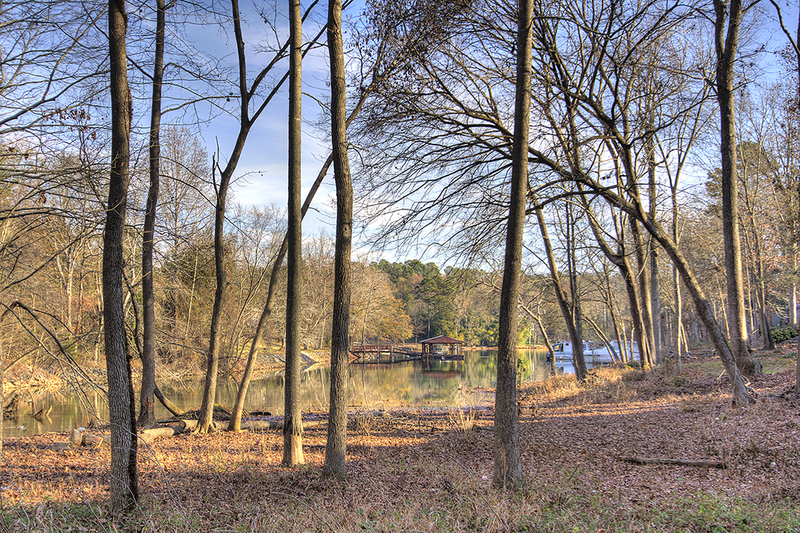 GORGEOUS RENOVATED CONDO in Popular Lake Wylie Woods. 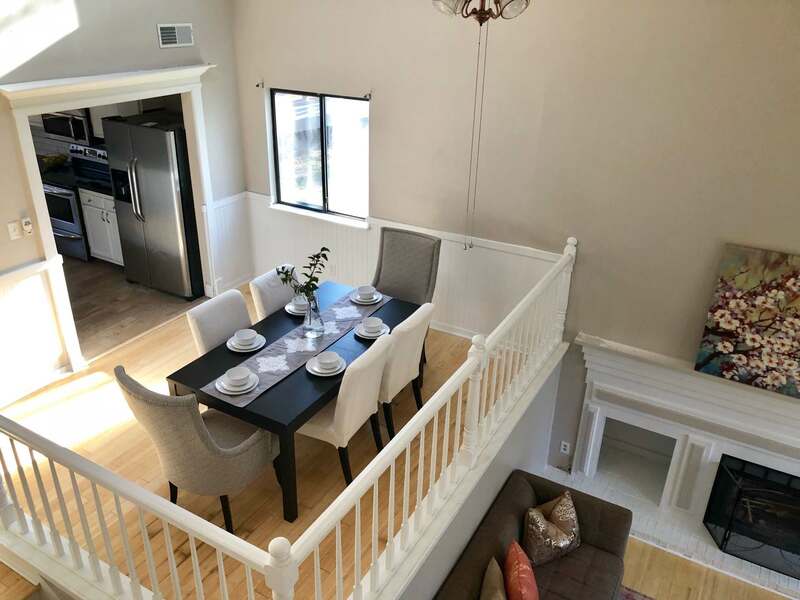 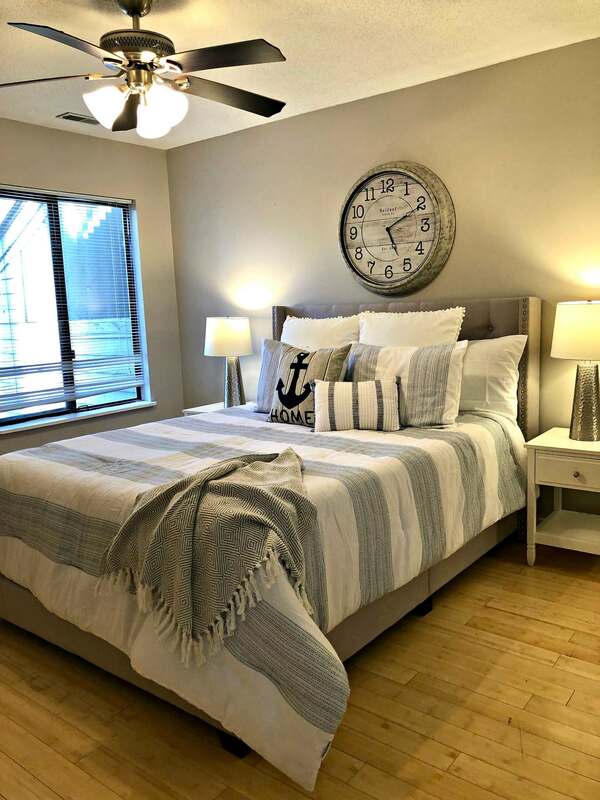 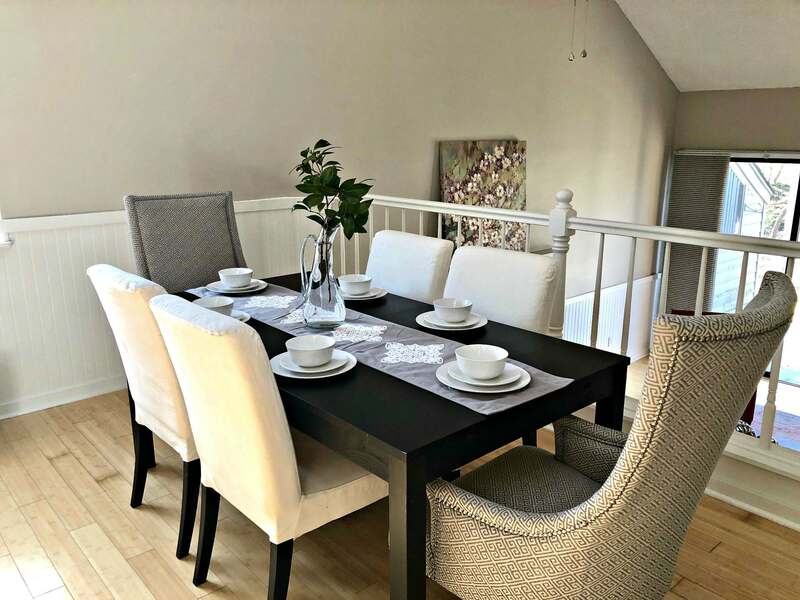 Custom features throughout, including hardwoods, new carpeting and lighting, Kitchen has new ceramic tile flooring, upgraded lighting, stainless steel appliances, subway tile & granite countertops. 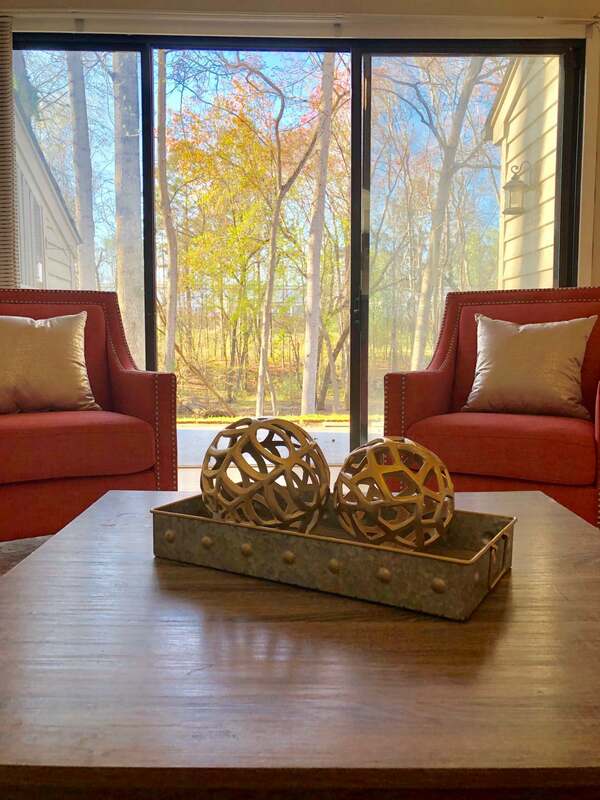 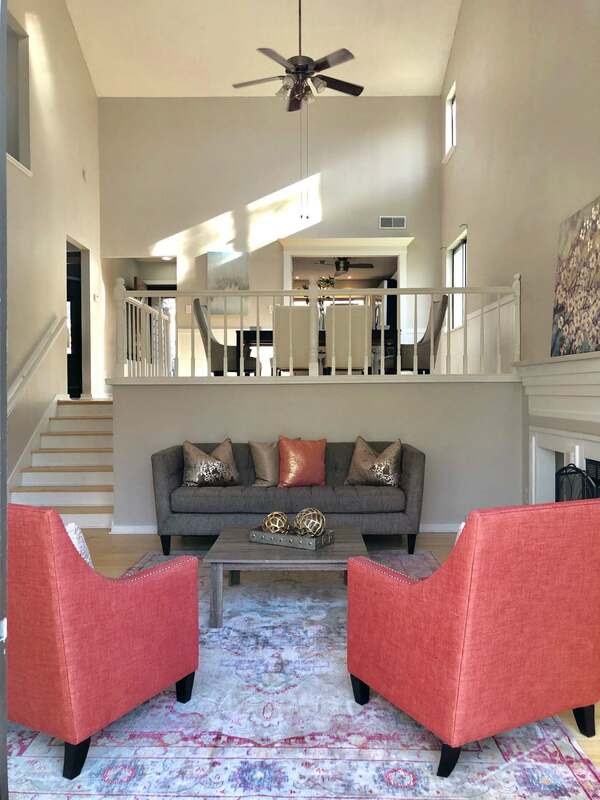 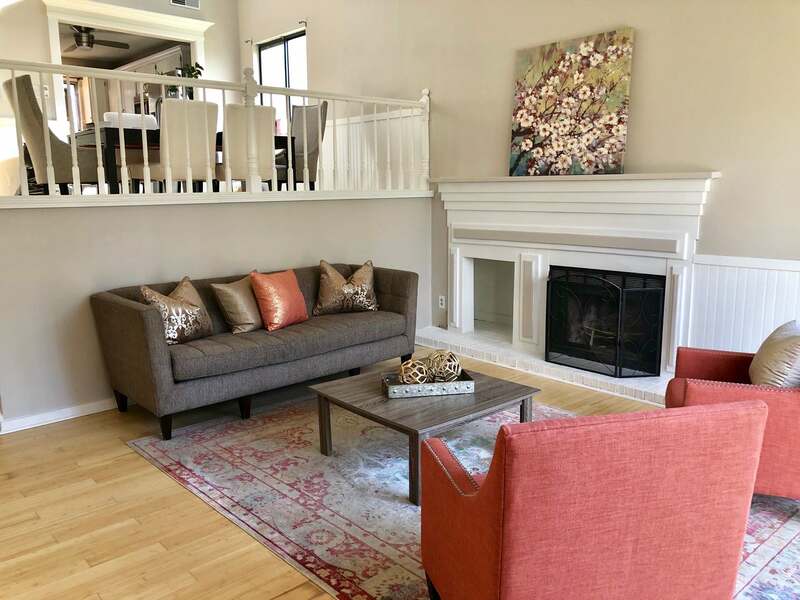 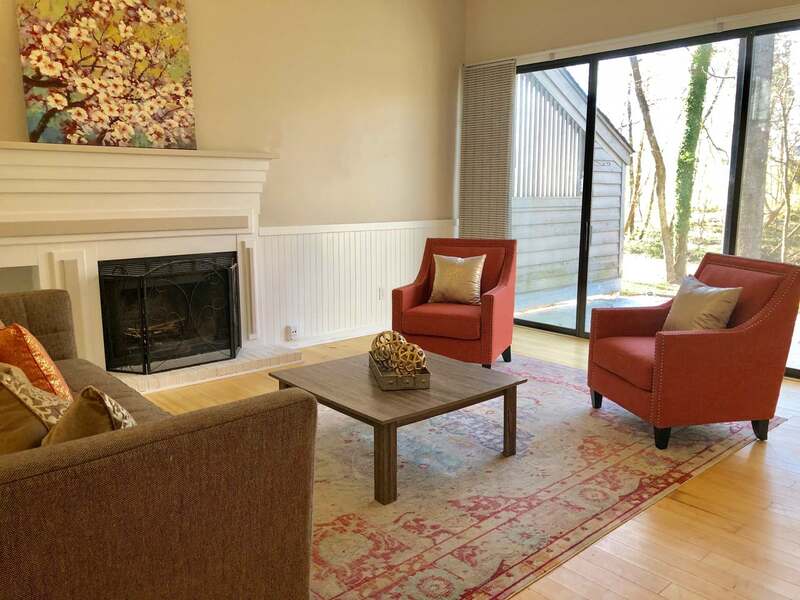 Spacious family room with large glass doors overlooking the private patio & backyard with beautiful seasonal lake views. 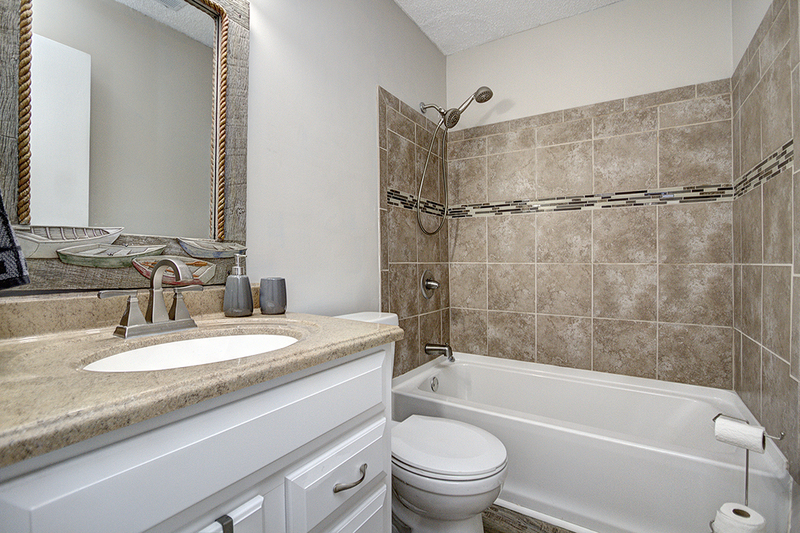 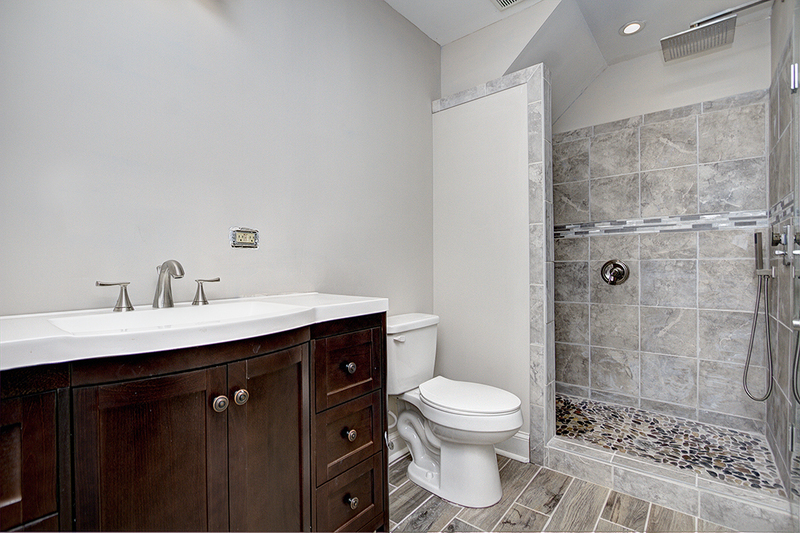 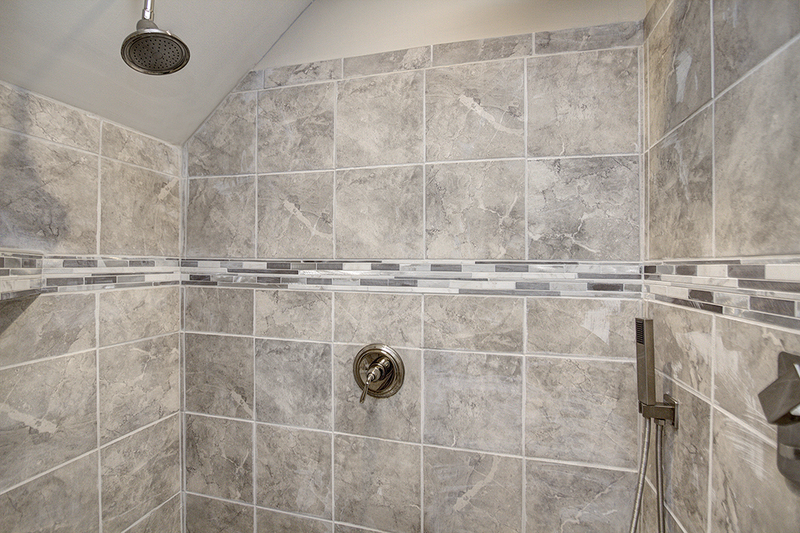 Custom baths with upgraded vanities and showers. 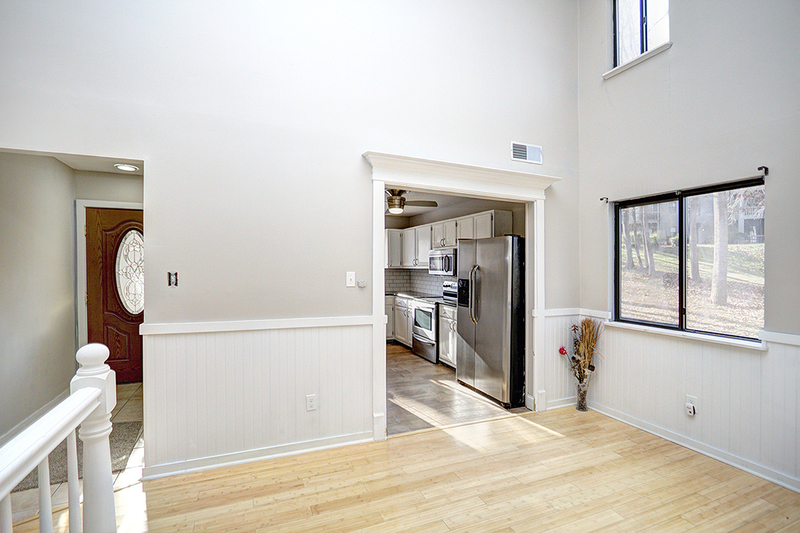 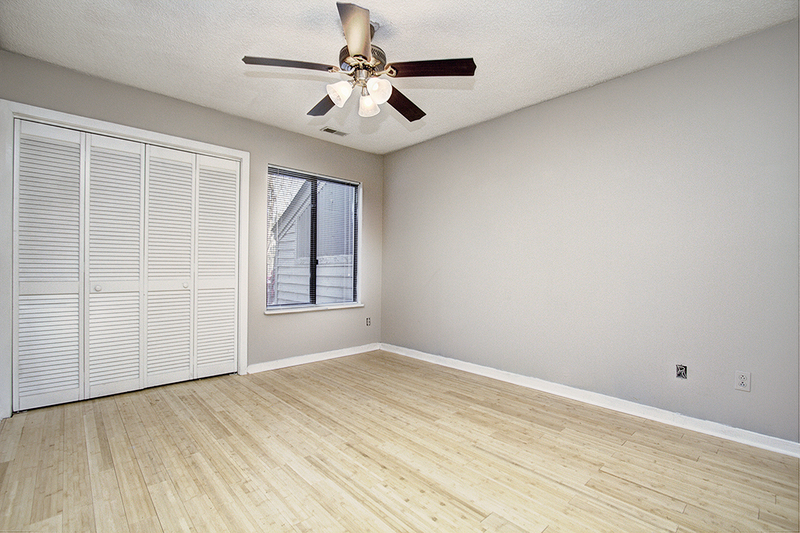 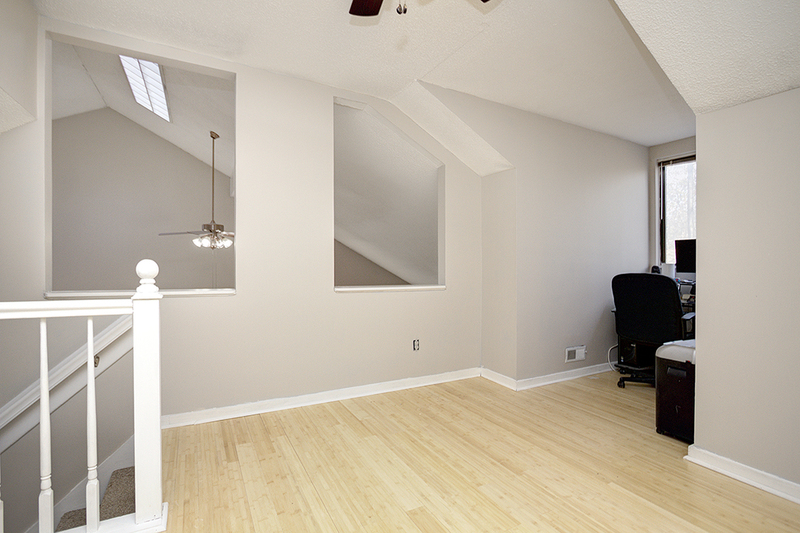 Loft area is perfect for office space or enclose the space for an additional bedroom. 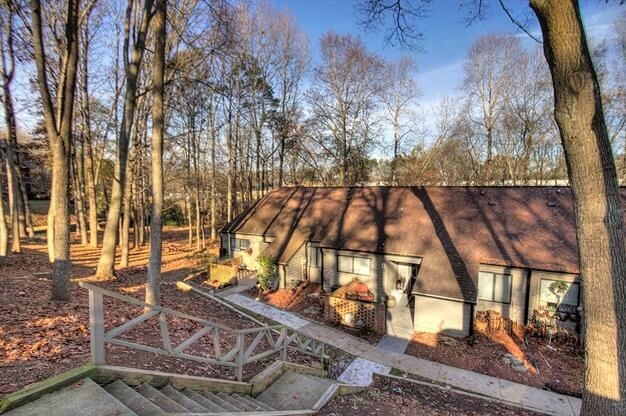 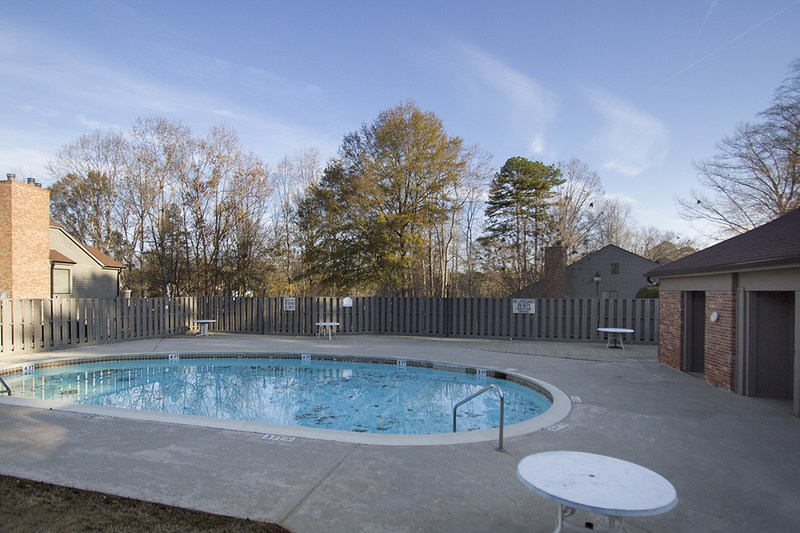 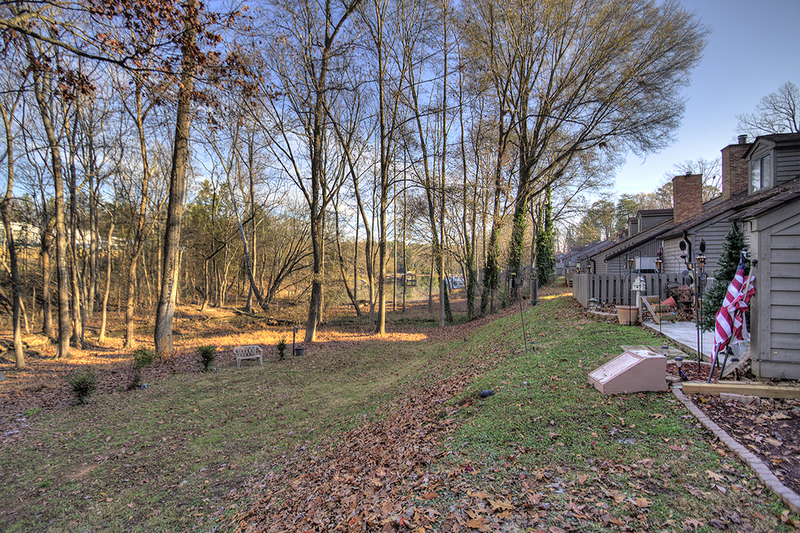 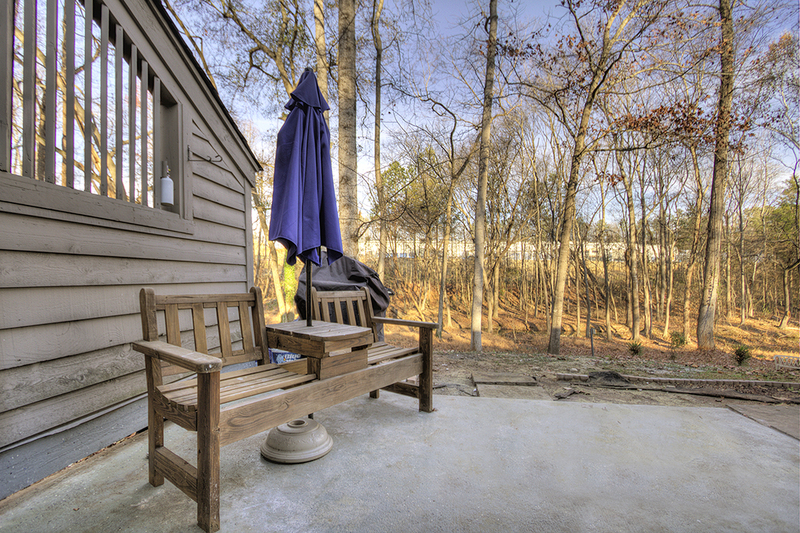 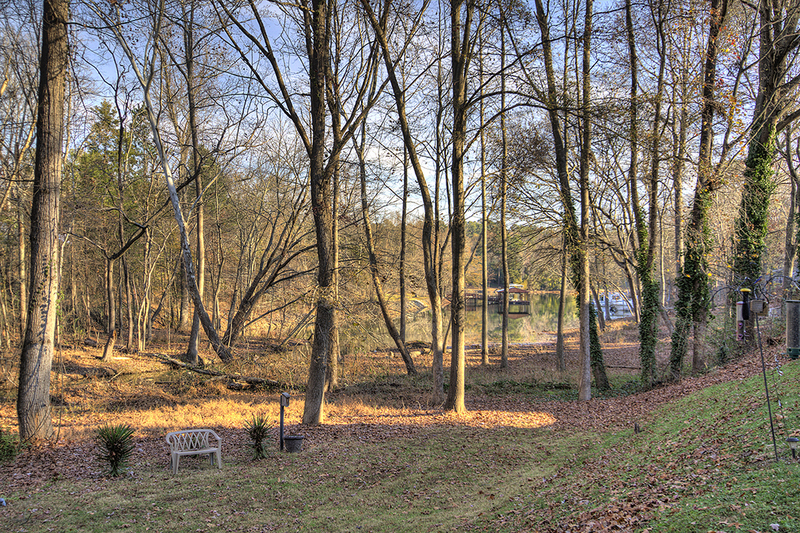 TOP RANKED Clover schools, Lake access, community pool and boat slip available! 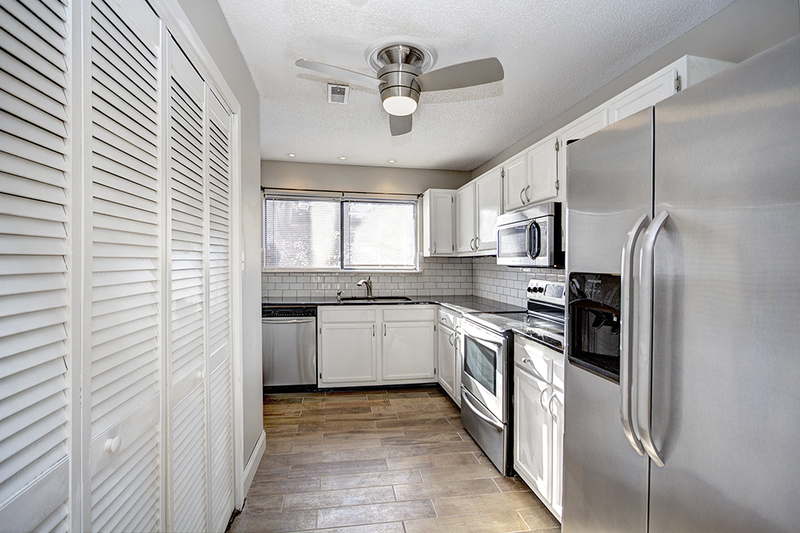 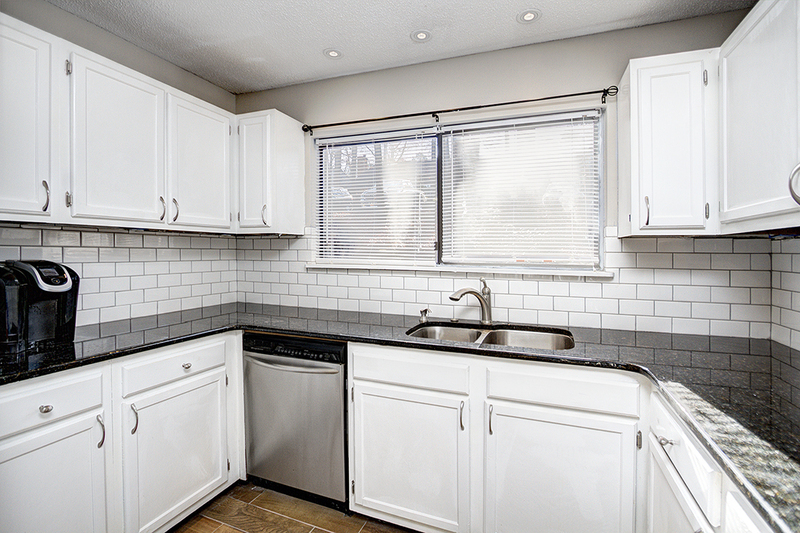 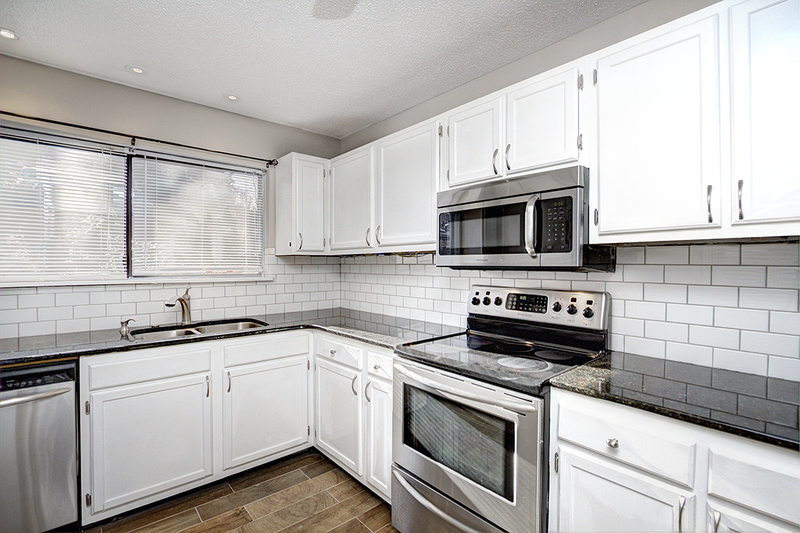 This is a must-see condo – This END UNIT has been updated to the 9’s!